Long time director of the University of Toronto’s Thomas Fisher Rare Book Library, Richard Landon died on October 5, 2011. Born in Armstrong, BC, on December 27, 1942, Richard spent his childhood on the family farm in the North Okanagan. Following his graduation from Armstrong High School, Richard attended UBC, where he completed his BA in theatre, English and classical studies followed by a Bachelor of Library Science degree two years later. In 1967, when Richard joined the Rare Book Department at the U of T, initially as a rare book cataloguer, the collection was estimated to be some 40,000 volumes, plus a small collection of papers. Today, largely under his leadership, the Fisher houses more than 700,000 volumes, with an additional 3,600 linear metres of archival material. His dedication to building the Fisher into one of the world’s greatest rare book libraries is a legacy that will endure. 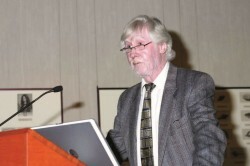 With the exception of a brief hiatus, when he pursued a graduate degree in bibliography at Leeds University, Richard spent his entire career at U of T, progressing from cataloguer to director of the Fisher Library. He built research collections of books and manuscripts in all areas of academic interest over the whole period of recorded history, thereby supporting the university’s twin pillars of research and teaching. He did this by purchase – reading antiquarian booksellers’ catalogues, visiting bookshops, and attending book fairs – and by gift, encouraging private collectors to donate their libraries. Richard also developed a close relationship with a wide range of Canadian authors, ensuring the preservation of their manuscripts. Richard lectured and published widely. He taught courses in bibliography, book history, and rare books and manuscripts at U of T, and had been a visiting professor at Columbia and the University of Virginia. Richard also represented the U of T and Canada on committees of many international scholarly organizations and projects. 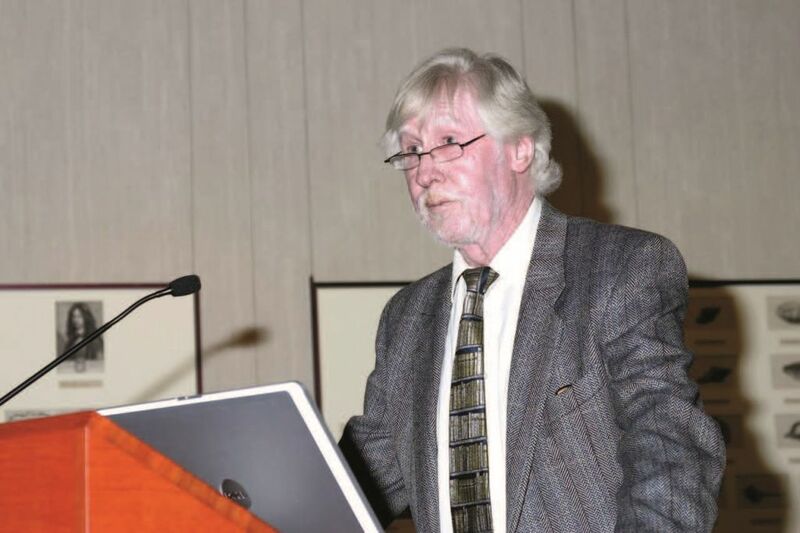 He was a mentor and inspirational influence to generations of students, many of whom have gone on to distinguished careers in the area of rare book librarianship.